Eleanor has a broad practice in Family law (both public and private), PI and Housing. She accepts instructions in all areas commensurate to her call. Eleanor joined St Ives Chambers as a second six pupil, under the supervision of Jeremy Weston QC, and has been a tenant since November 2017. During her university studies, Eleanor completed a Stage at the European Court of Justice in the cabinet of Advocate General Eleanor Sharpston, conducting legal research in French. In addition, Eleanor spent a month in Accra, Ghana, working for an NGO Human Rights Project within youth prisons and leading presentations on police corruption and child labour. 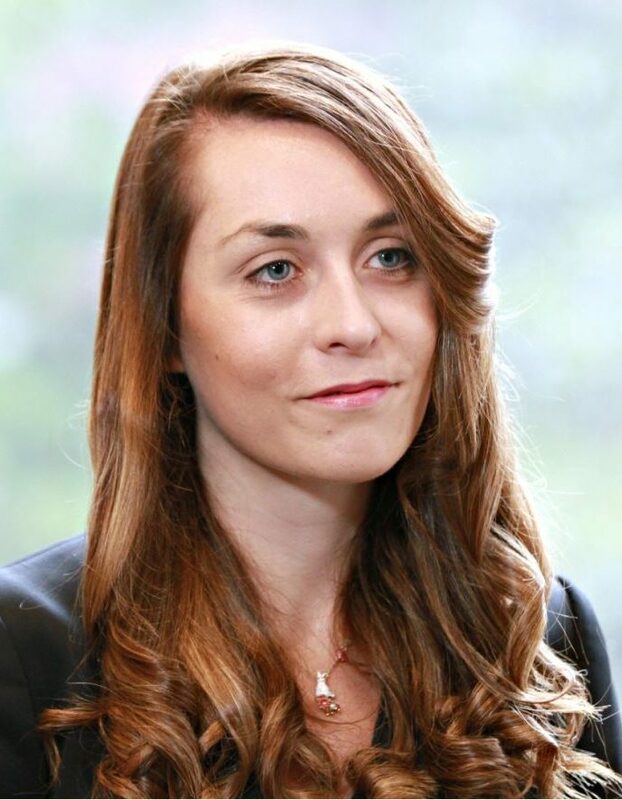 Whilst studying for the Bar Professional Training Course, Eleanor represented Lincoln’s Inn at the Imperial Open Debating Competition and was a finalist of the Sir Louis Gluckstein Advocacy Competition, Lincoln’s Inn. Click here to view the Privacy Notice for Eleanor Marsh.